Our product range includes a wide range of skid steer & dumper tyre and industrial tyres. 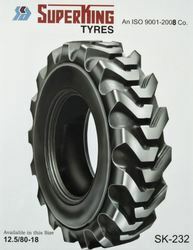 We are offering Skid Steer & Dumper Tyre to our clients. 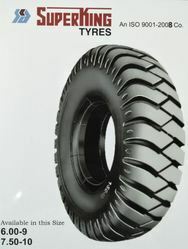 We are offering Industrial Tyres to our clients.